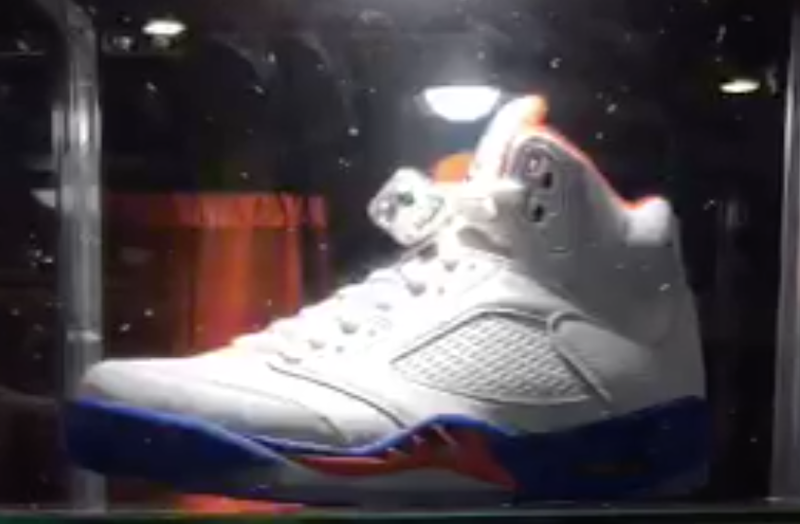 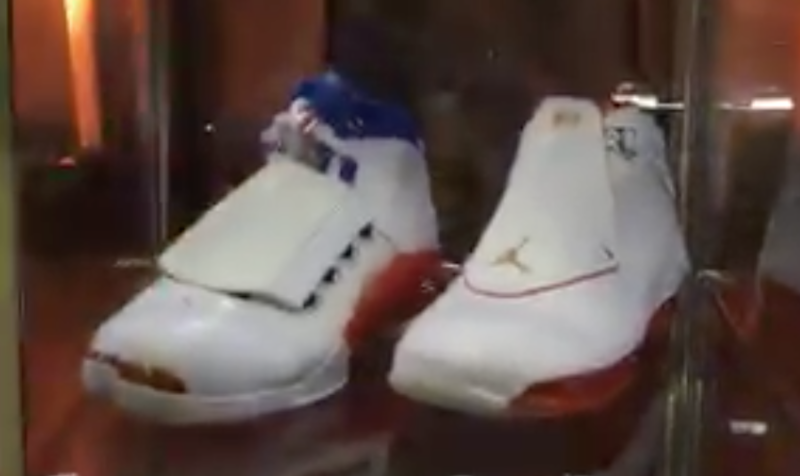 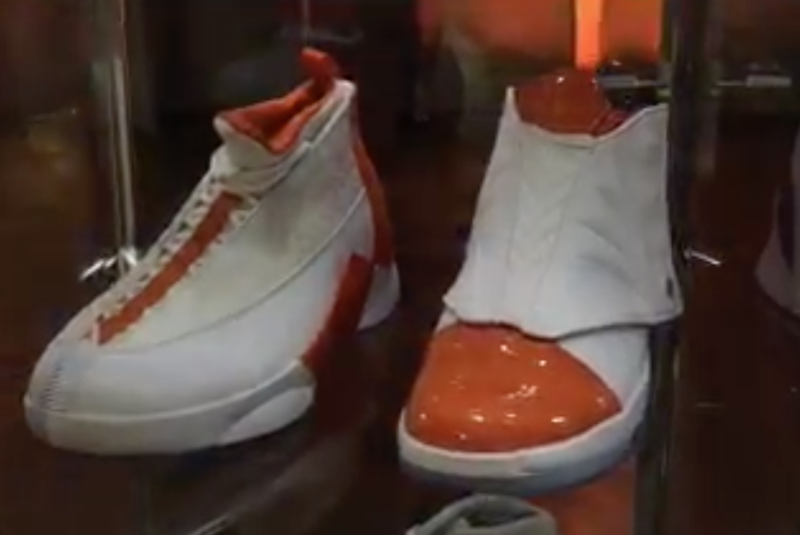 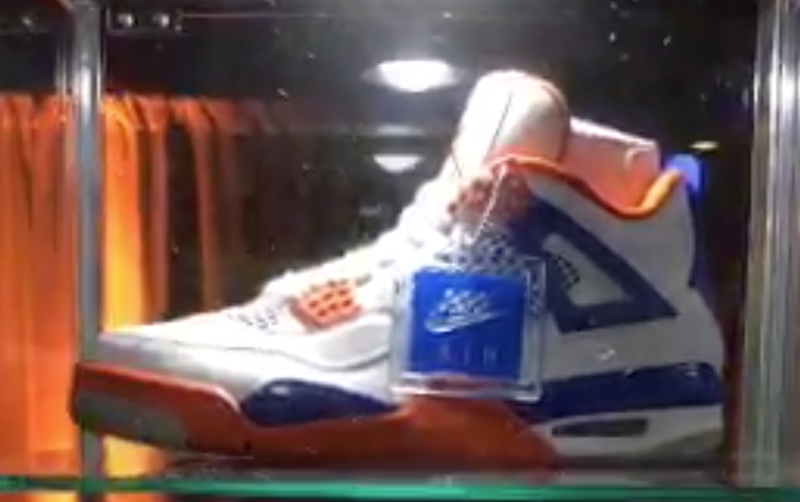 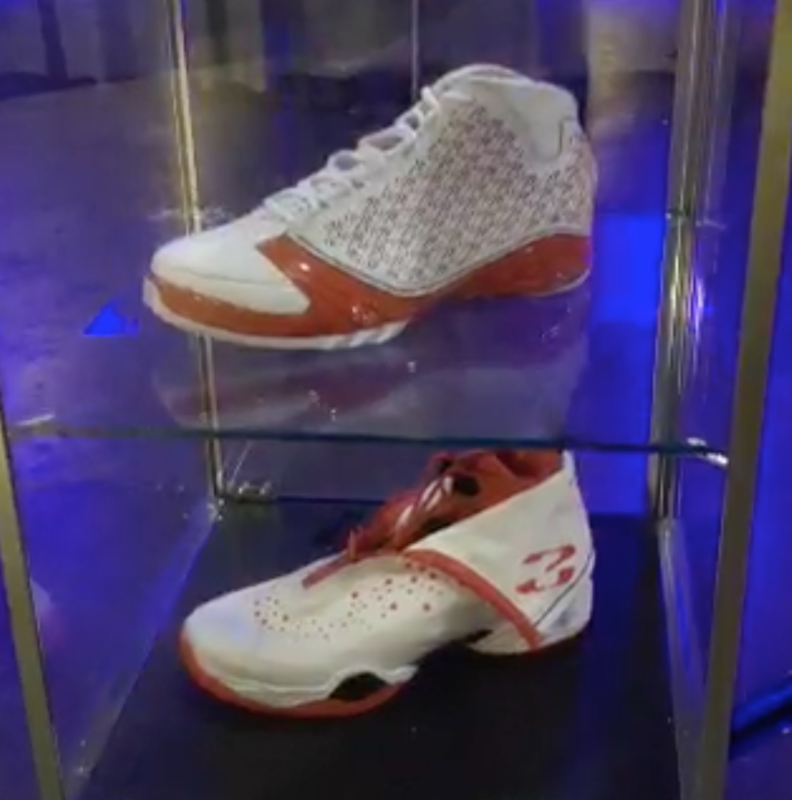 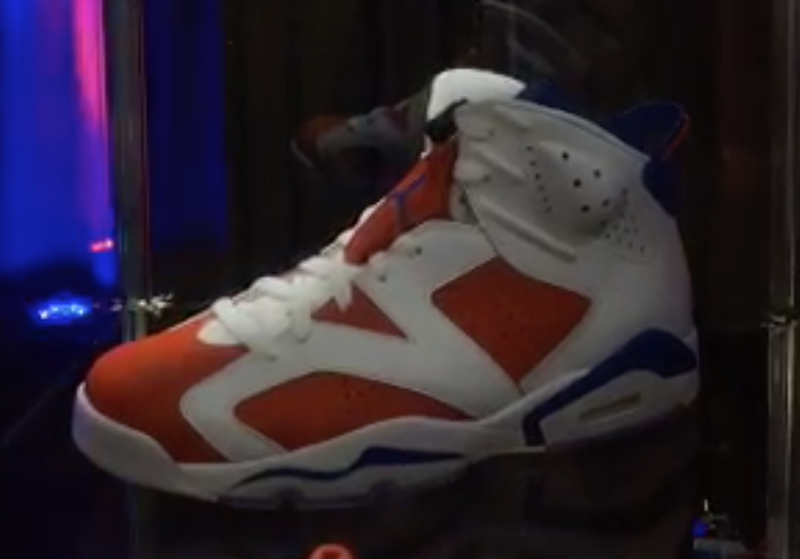 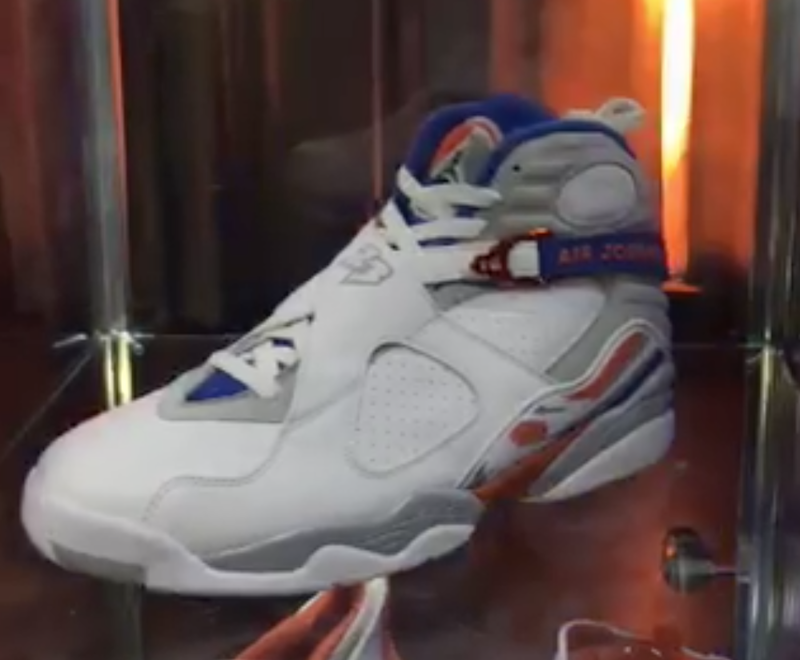 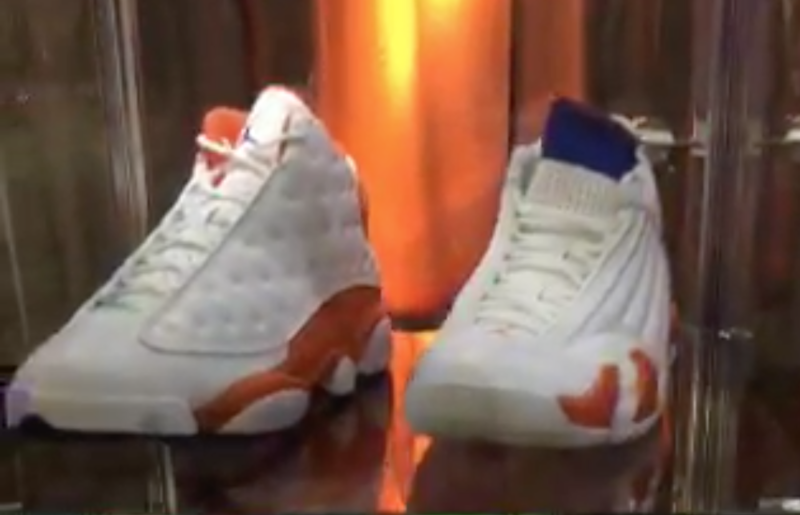 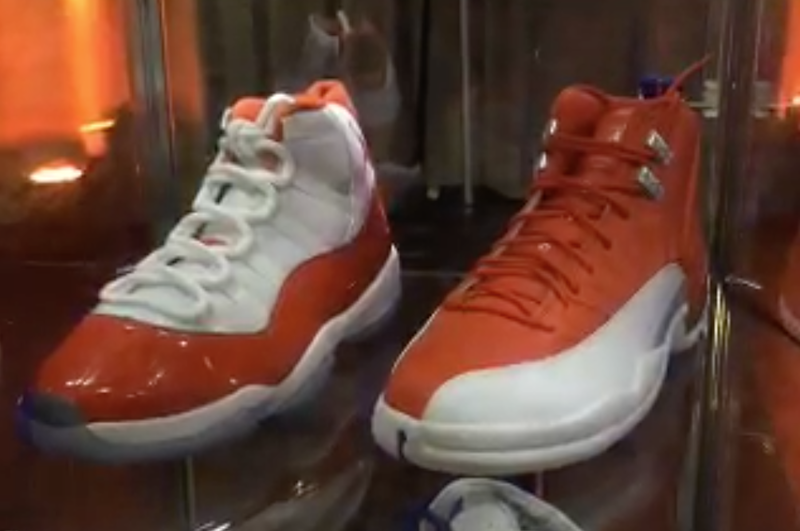 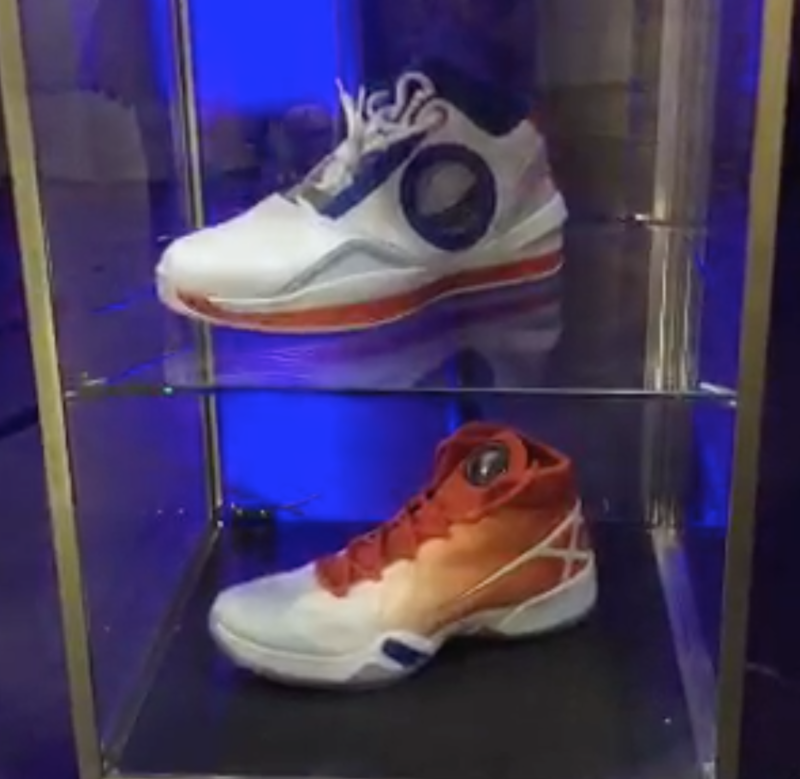 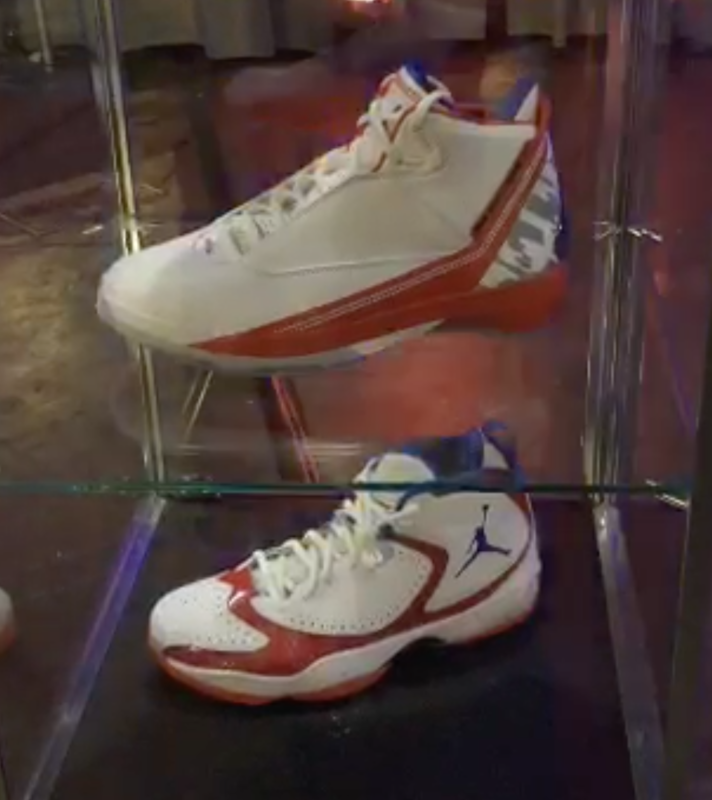 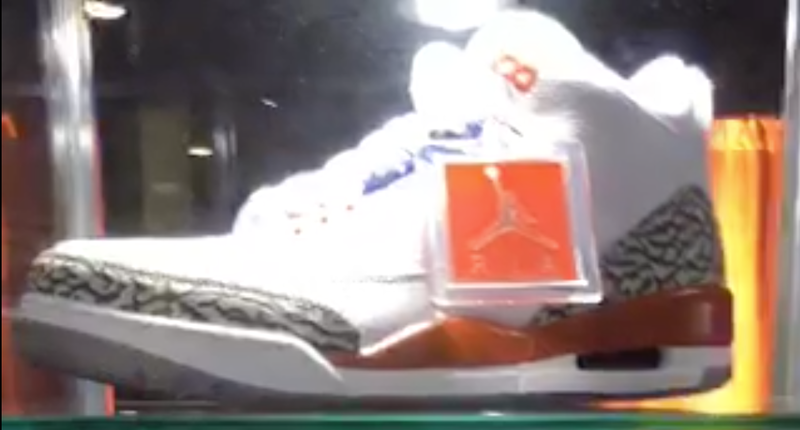 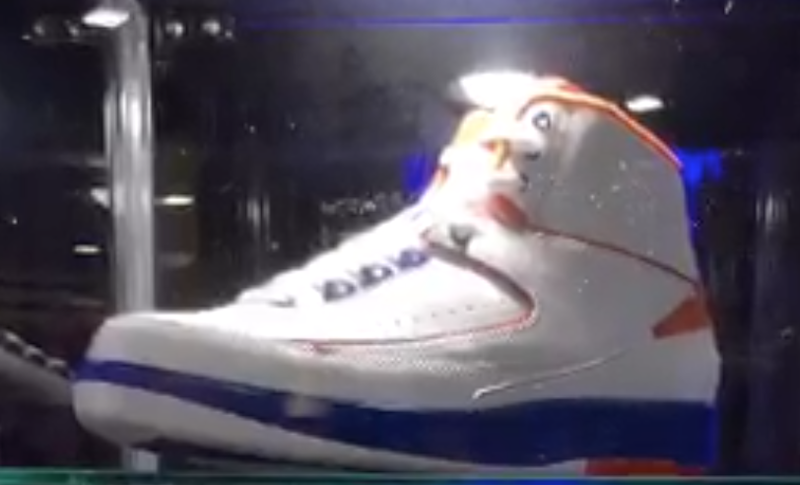 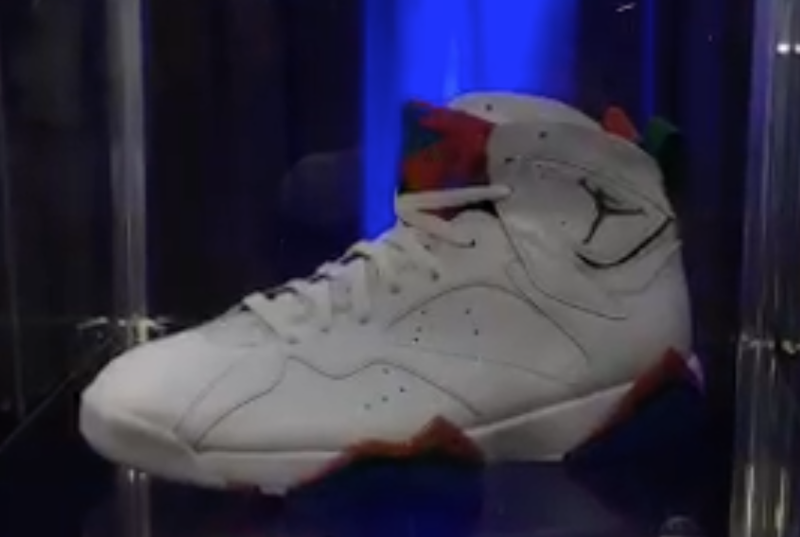 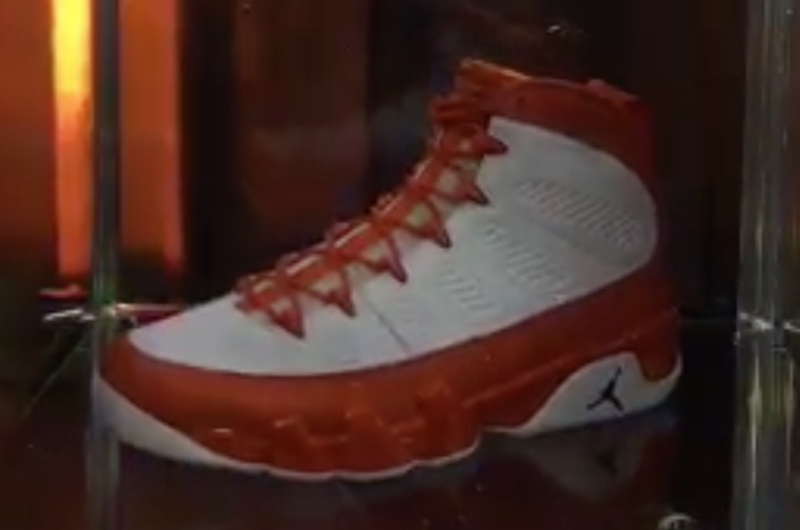 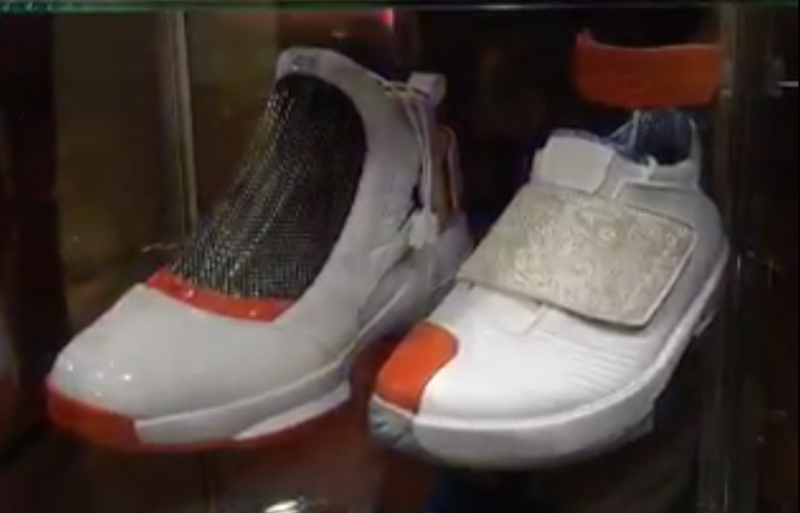 Jordan Brand just unveiled the Florida Gators uniforms and on display was the entire Air Jordan Florida Gators Collection. 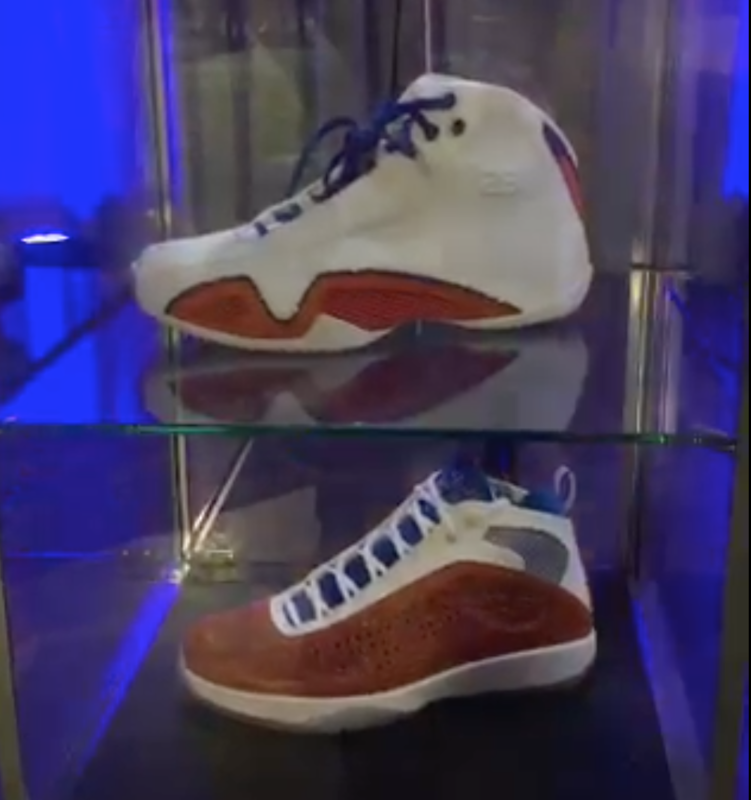 This collection which consists of the Air Jordan 1 through the Air Jordan 30 comes dressed in the Florida Gators colors of Orange, White and Blue. 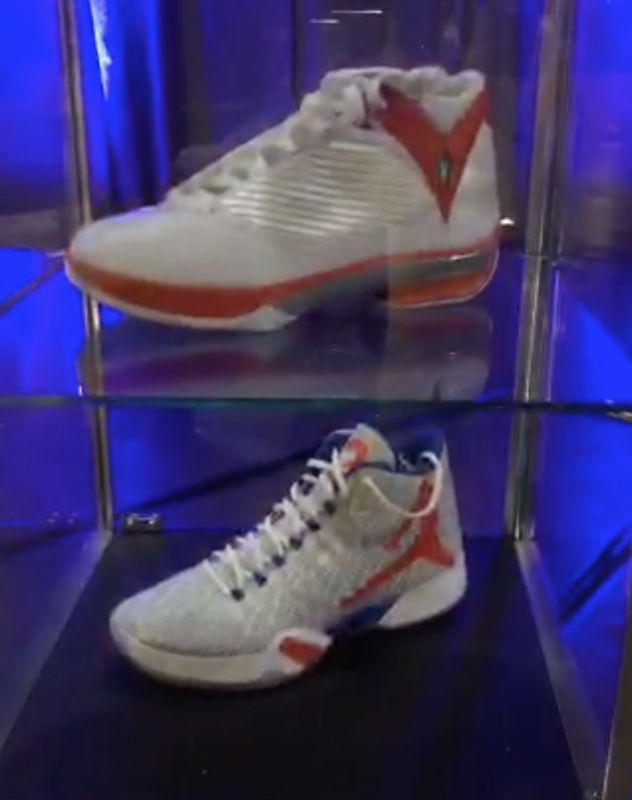 Although the collection was definitely exciting to see, the highlight for the event was the new matching uniforms and gear for the upcoming season. 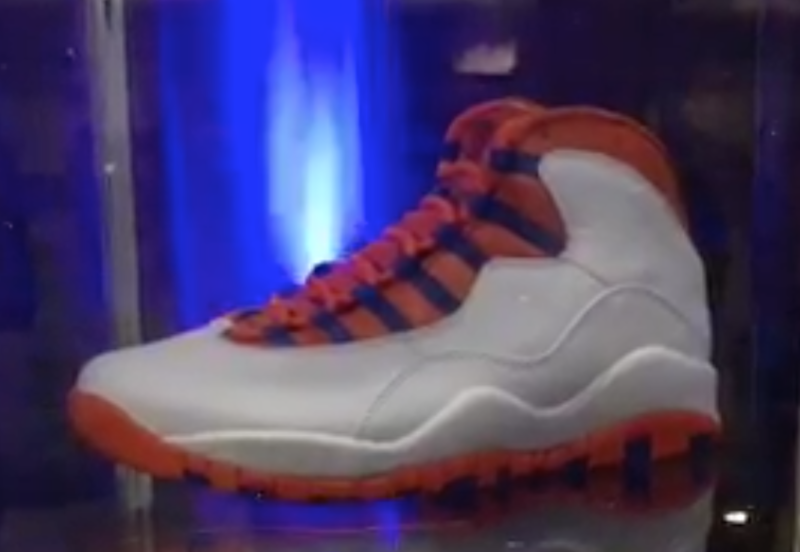 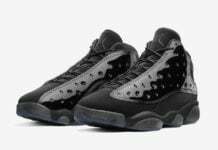 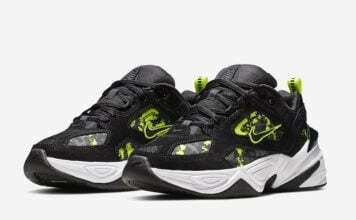 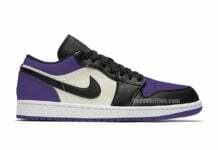 At the time of writing, there isn’t any additional information for any Florida Gators inspired Air Jordan releases. 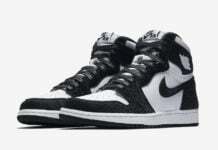 However if we learn of new information, we will make sure to update you. 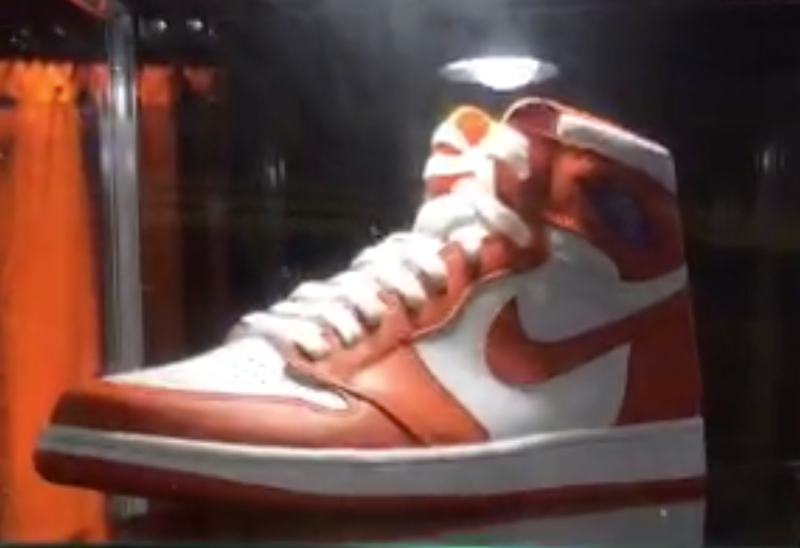 For now see below for additional images and visit the comments section with your thoughts.